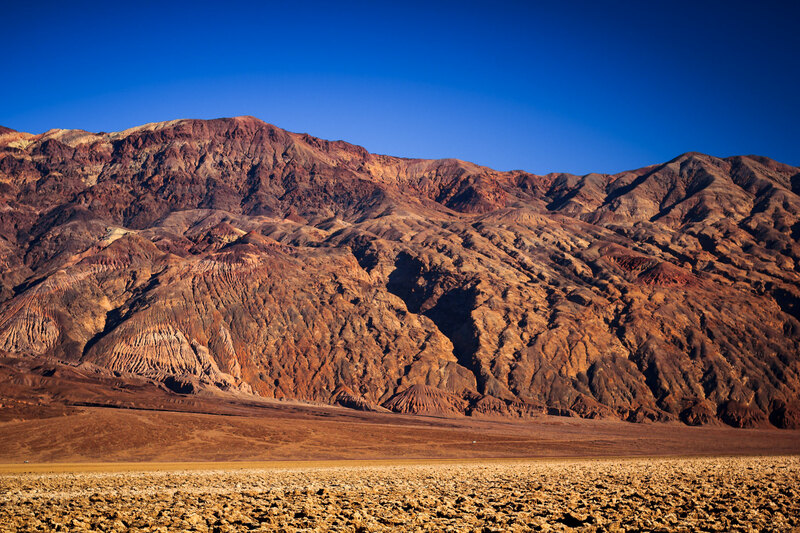 Mountains rise from the floor of the desert at Death Valley National Park, California. 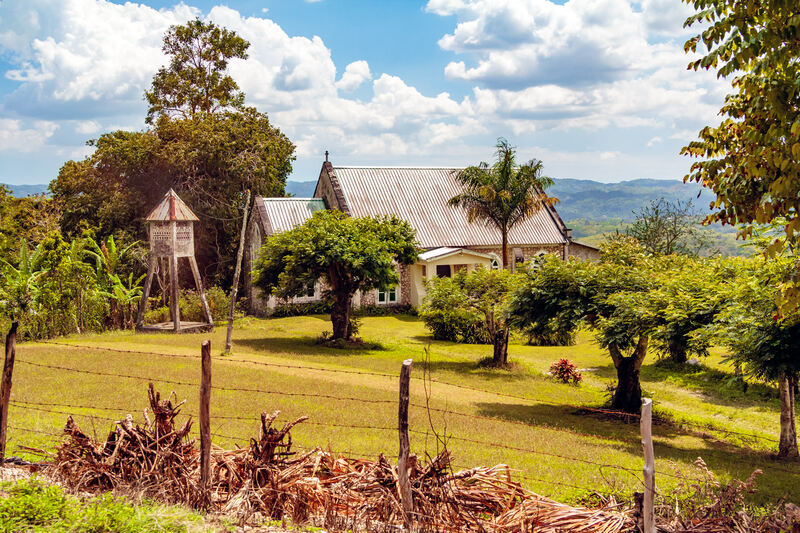 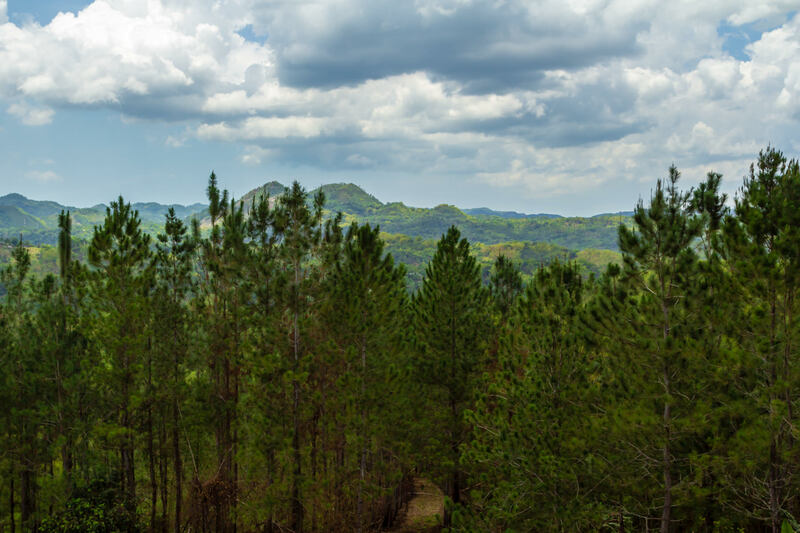 A small church spotted in the hills near Chesterfield, Jamaica. 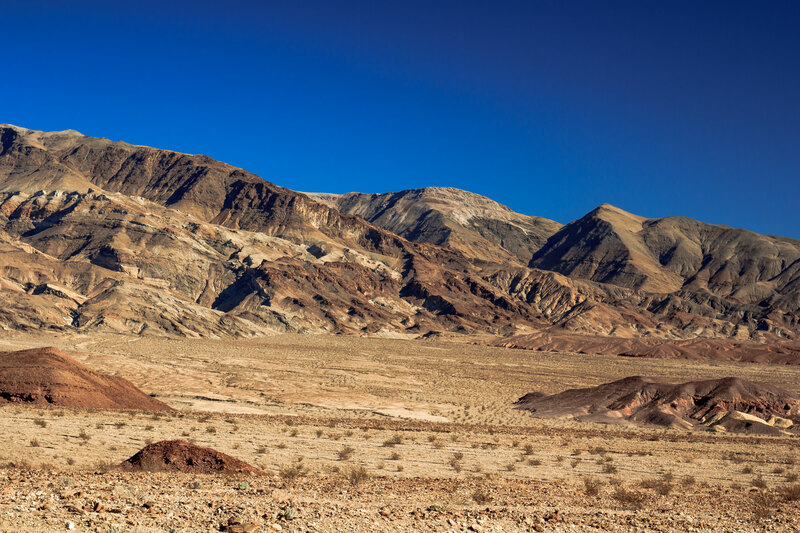 Mountains frame the desert landscape of Death Valley National Park, California. 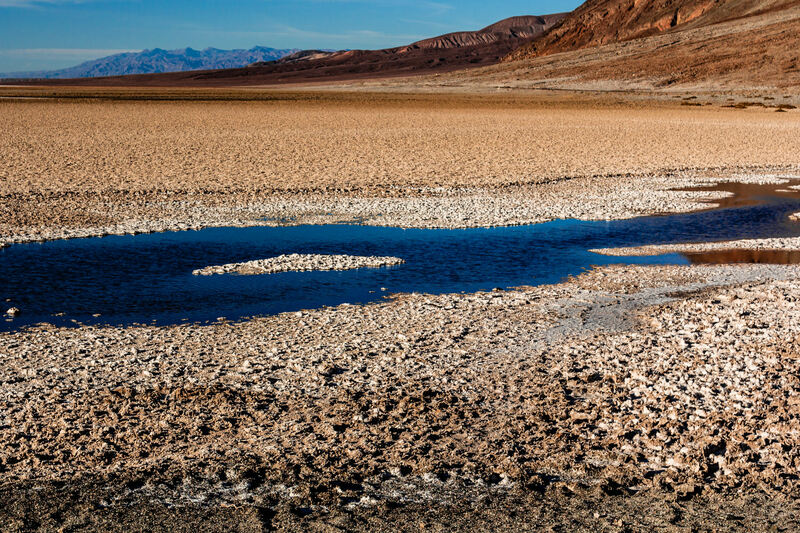 A rapidly-evaporating pond left by a recent rainfall at Badwater Basin—the lowest point in North America—at Death Valley National Park, California. 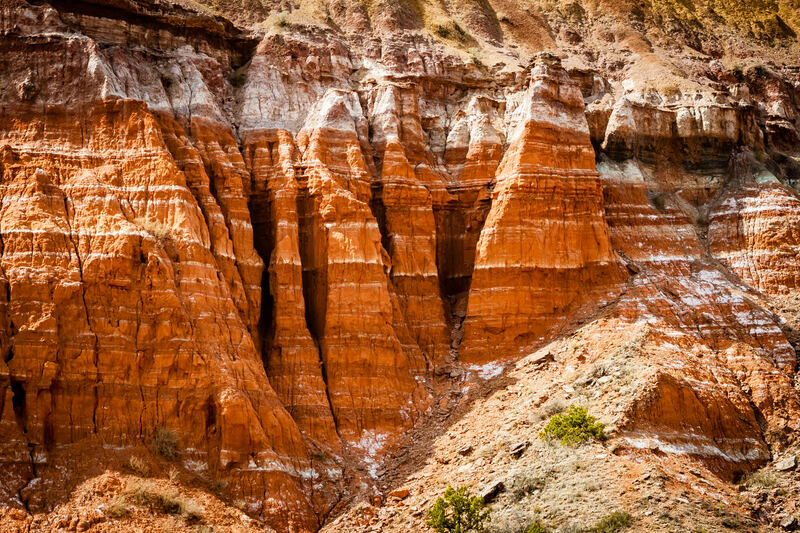 Layers of rock spotted at Palo Duro Canyon, Texas. 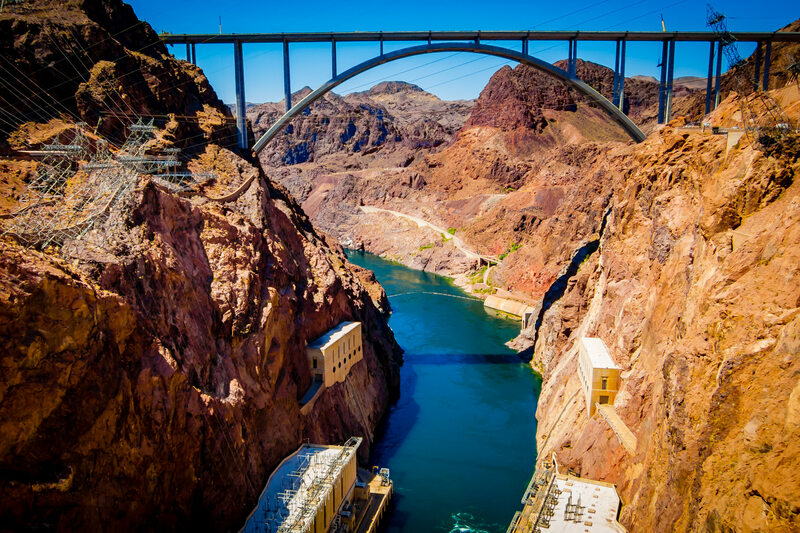 The Mike O’Callaghan–Pat Tillman Memorial Bridge, spanning the Colorado River and connecting Nevada and Arizona, as seen from top of Hoover Dam.